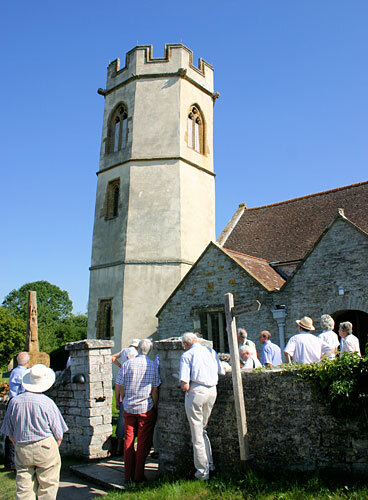 Following the completion of a series of repair and conservation projects on the church (including conservation and repair of the mediaeval octagonal tower), we were appointed to complete a Millennium project for new public facilities at the church. 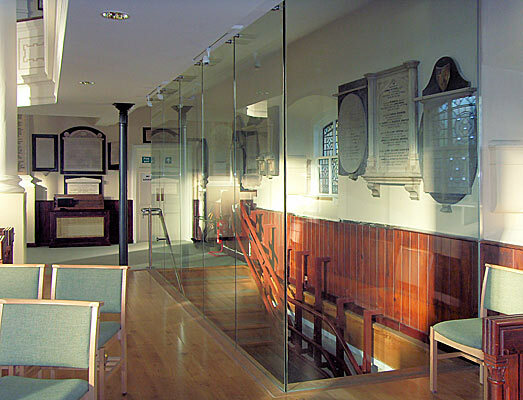 The work included the conversion of the south transept to form a meeting room, with the north transept being converted to a vestry with toilet facilities. 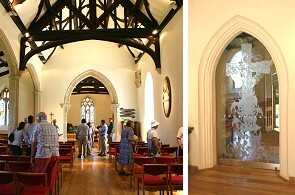 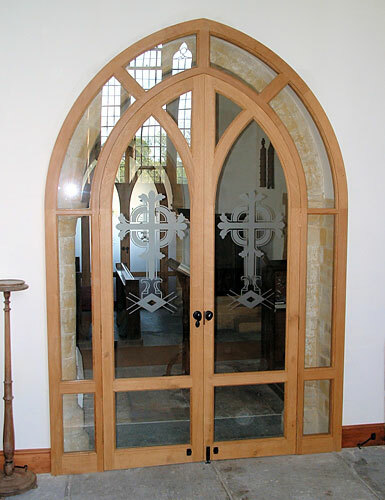 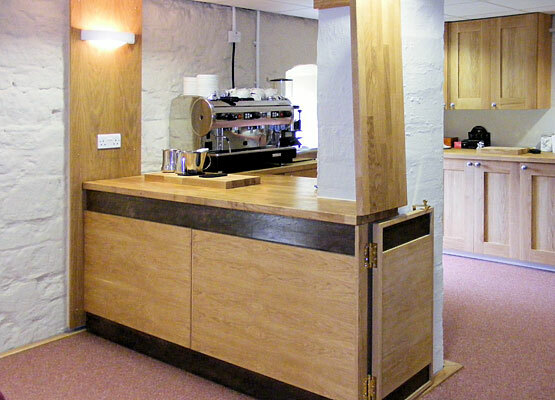 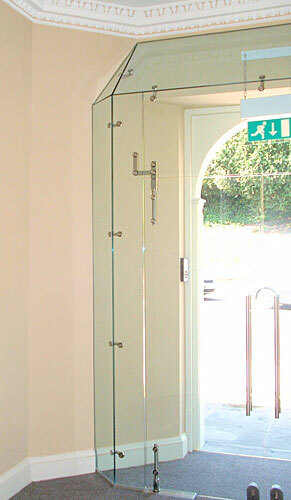 The project involved the design and construction of a series of finely made oak glazed screens and specialist joinery. 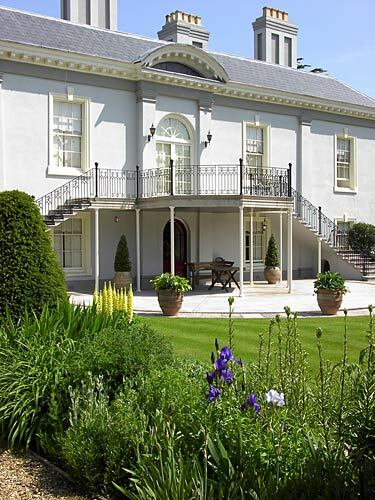 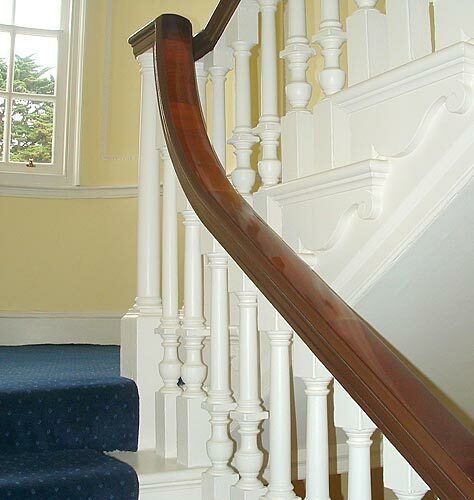 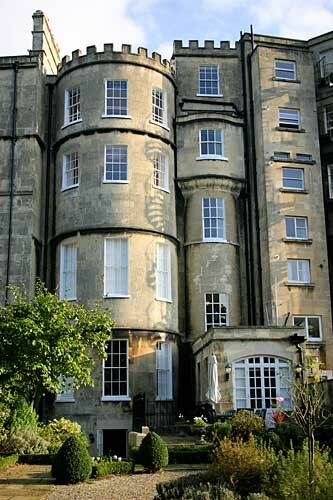 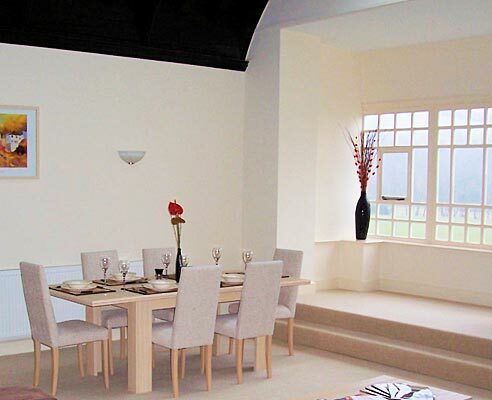 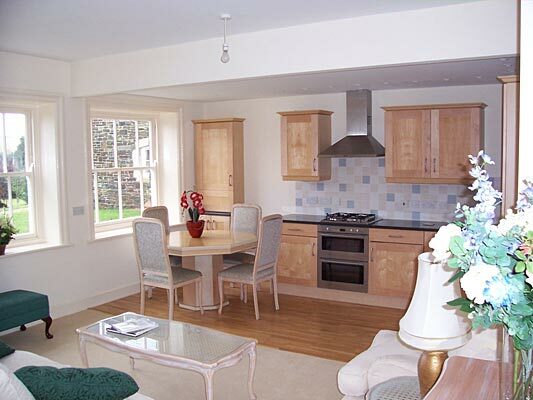 This project involved a rolling programme of repairs and alterations to a Grade I Listed dwelling within The Circus. 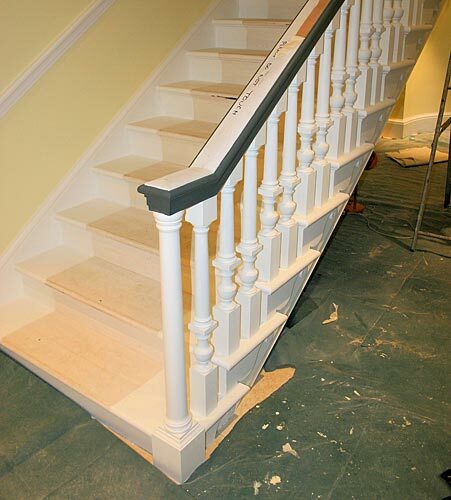 As part of the project, the main staircase was extended downwards into the basement, where we formed a new kitchen and family room along with a bedroom and shower facilities. 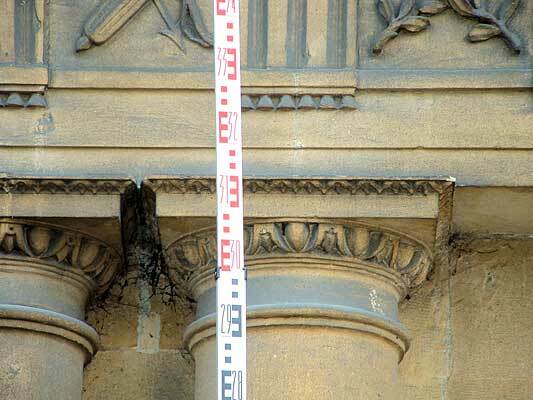 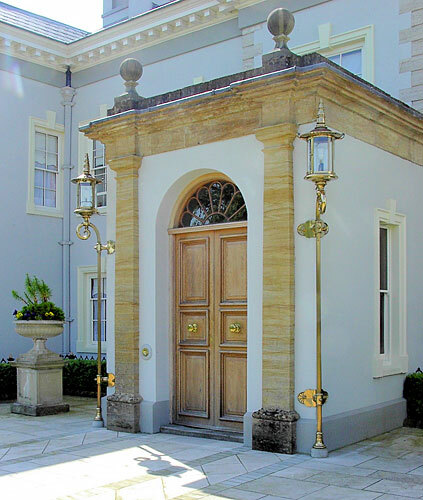 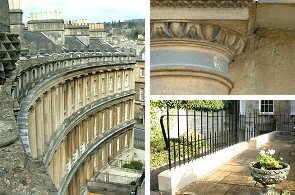 The project involved extensive negotiations with the Conservation Officer for Bath and North East Somerset Council, and was completed in 2006. 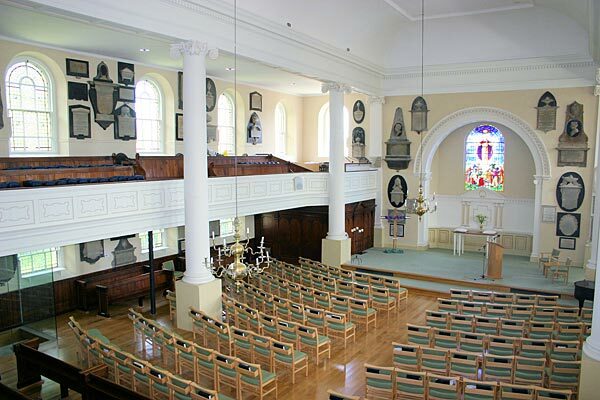 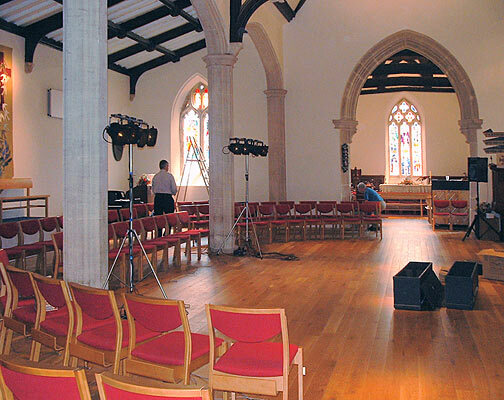 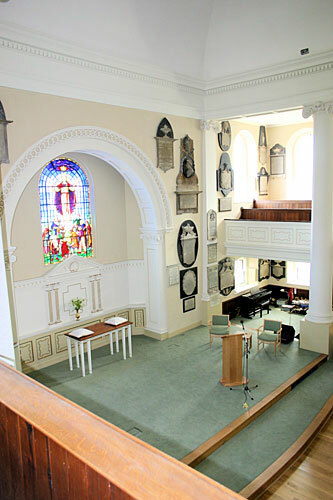 This project involved the complete re-ordering of the interior of this Grade II* Listed Georgian church, and included the removal of the Victorian pews and provision of new underfloor heating system, lighting and sound facilities. 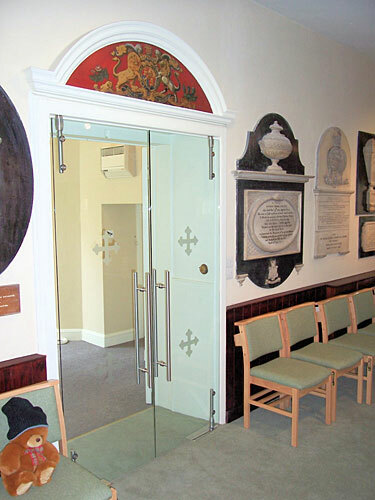 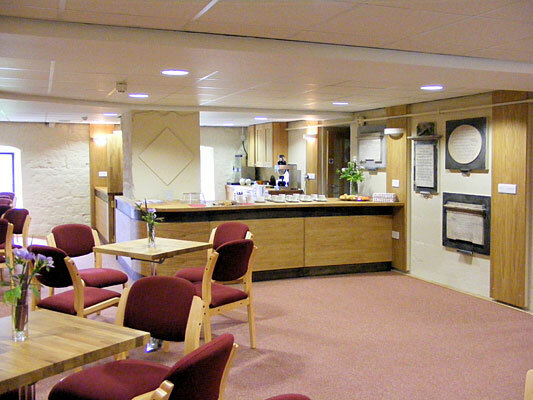 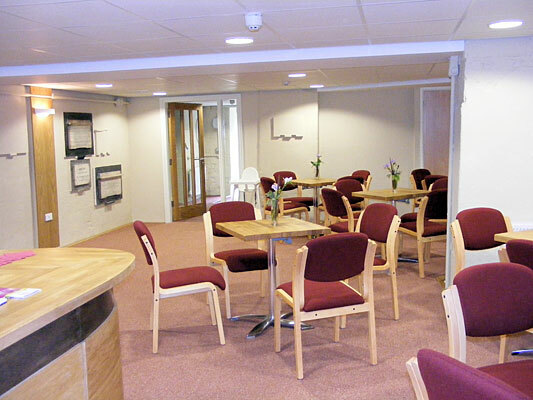 In addition, the second phase of the project is nearing completion for the conversion of the crypt to form a crèche, meeting room and office combined with modern kitchen and toilet facilities. 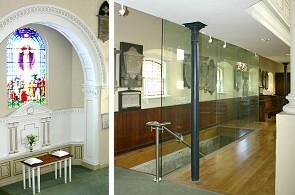 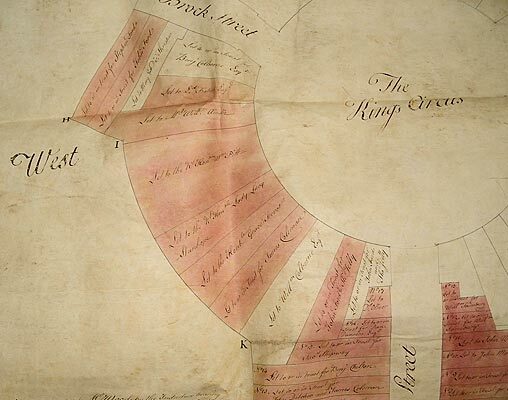 Both phases of work have been carried out by T. R. Morgan of Wells. 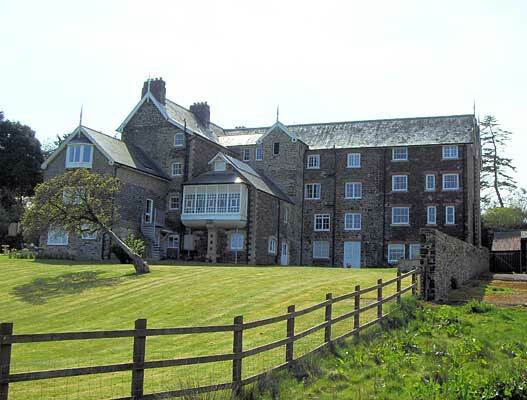 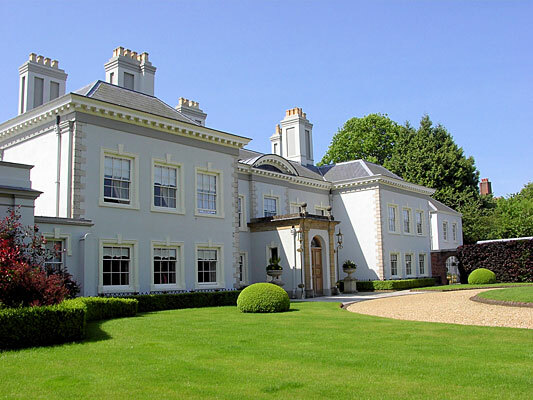 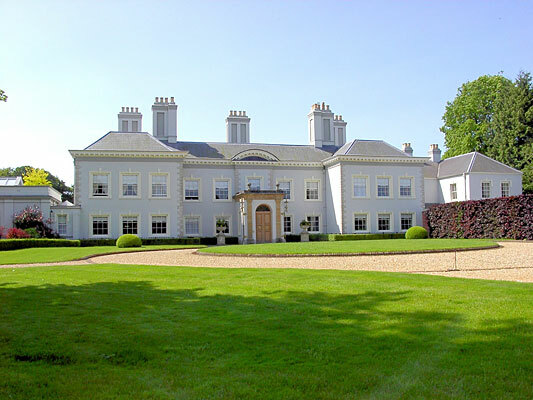 During the mid 1990s, Chedburn Design and Conservation was appointed as architects to undertake the complete restoration of this important Grade I Listed Dorset manor house. 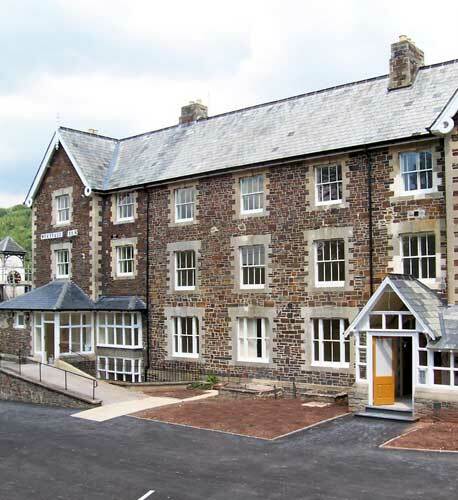 The work involved a series of internal and external alterations, along with the total refurbishment of the internal finishes and the re-roofing of the building. 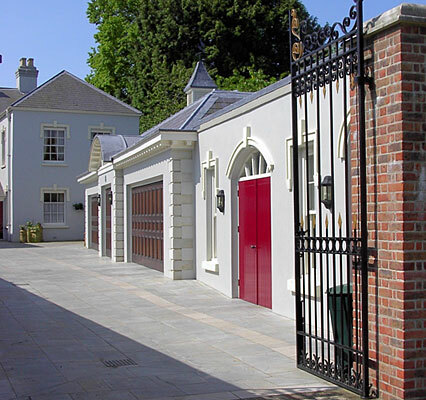 In addition, alterations were carried out to the gardens and a new garage wing was constructed to the side of the building. 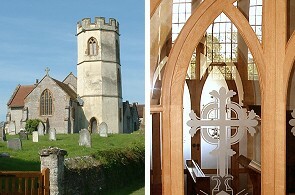 The project received a reward for the best restoration project in Dorset. 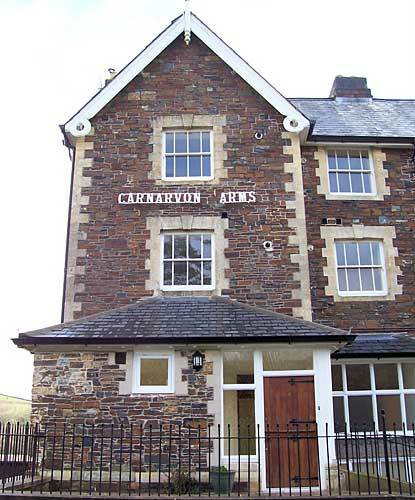 As lead architects, we were appointed in 2002 to convert the former Carnarvon Arms Hotel (a purpose built Station Hotel of the Edwardian era) into fifteen apartments. 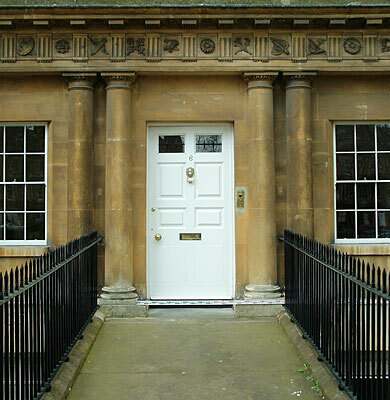 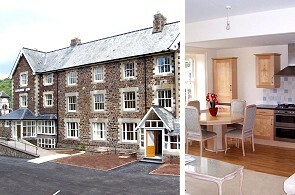 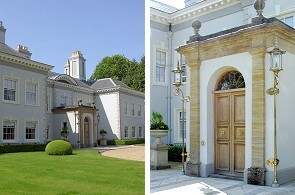 The project involved the restoration of the existing building, along with all the necessary alterations (including the introduction of lift) required for the conversion of the building. 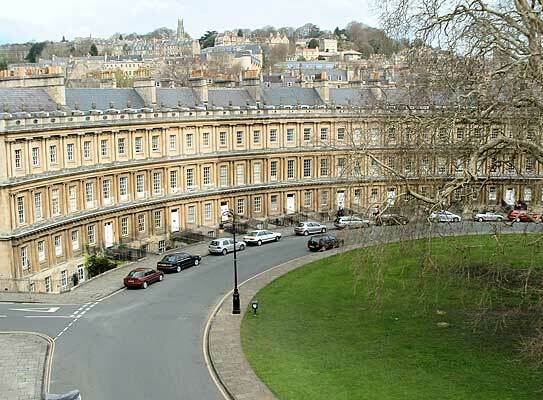 The project involved detailed negotiations with the local authority Planning Department, local Building Control Officer and local Amenities’ Societies. 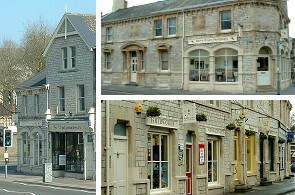 As part of an overall regeneration project, Chedburn Design and Conservation was appointed as Conservation Architects to administer a series of grants for the restoration and conservation of the Victorian shop fronts within the centre of the small town of Radstock. 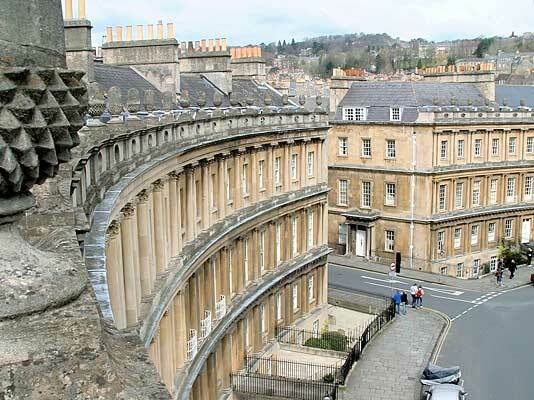 The project involved working with the individual owners, along with the Regeneration Officers of Bath and North East Somerset Council. 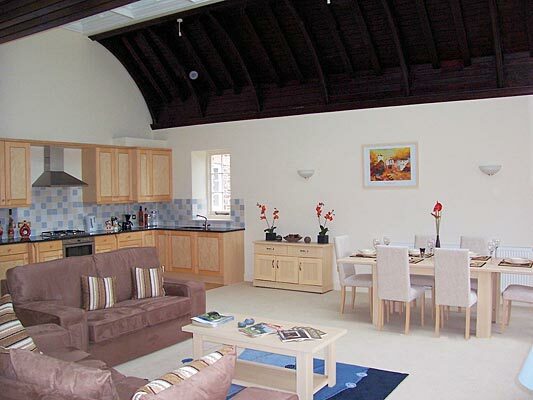 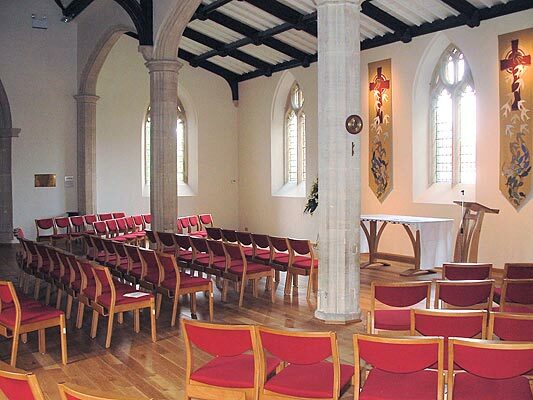 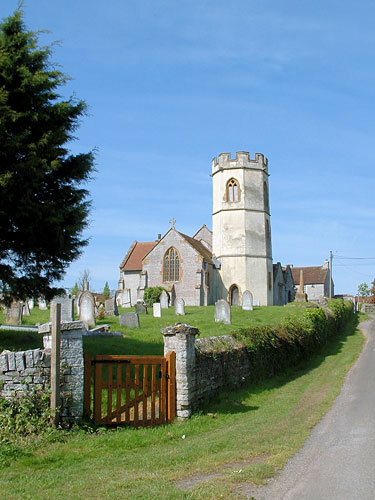 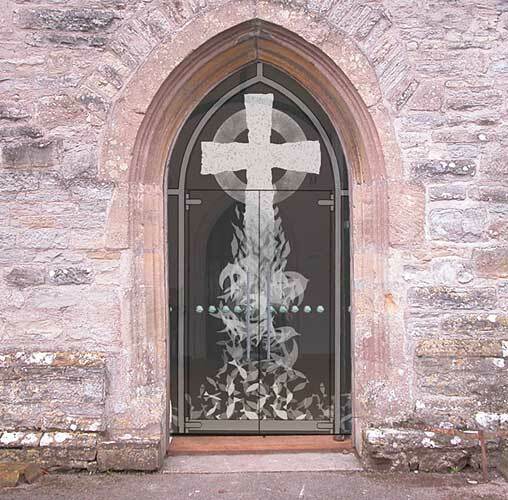 In 2000, we were commissioned to undertake the total reordering of this Grade I Listed, mediaeval church. 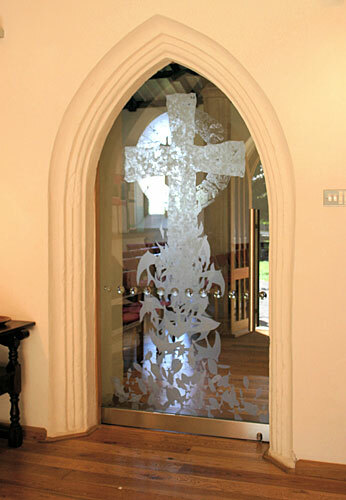 Our brief was to create a modern, flexible and light interior to serve the needs of the existing congregation, along with the various neighbouring schools and youth groups. 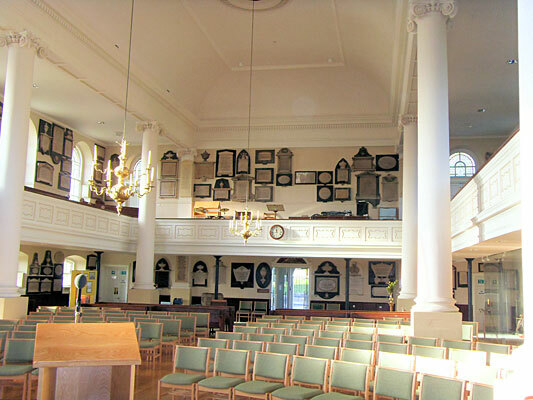 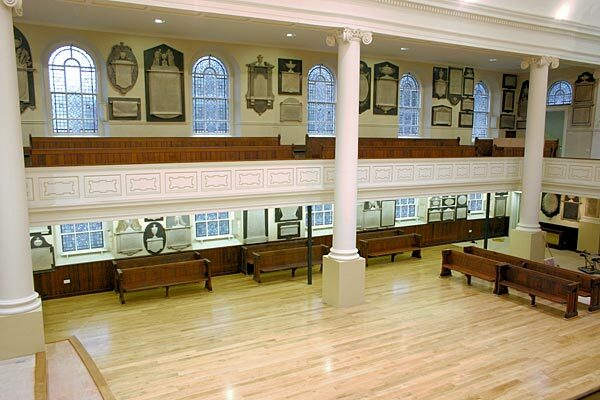 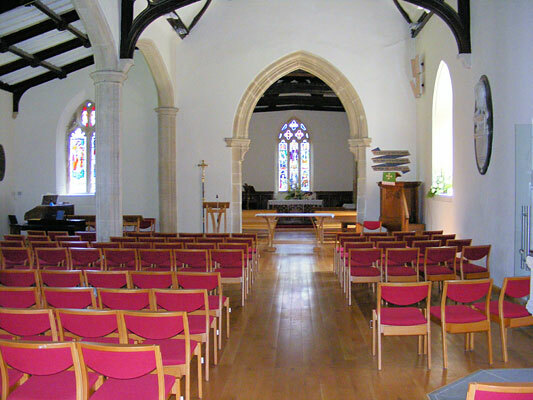 The project involved the removal of the Victorian pews and the provision of an under-floor heating system and new lighting scheme. 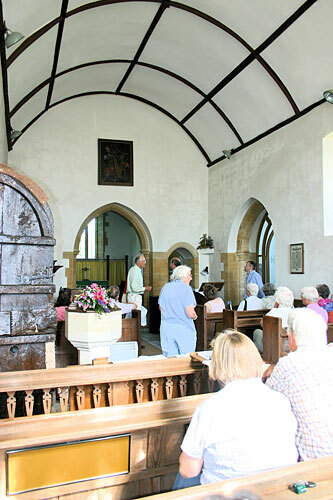 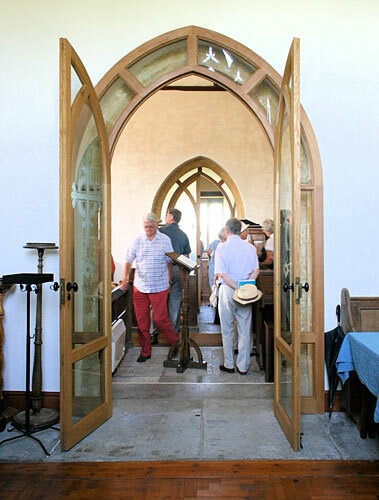 The church is currently in daily use for meetings, lectures and festivals, as well as for different types of church services. 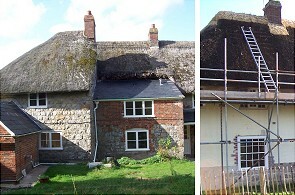 Having been appointed by the National Trust, our role was to restore an existing thatched dwelling in the centre of Avebury. 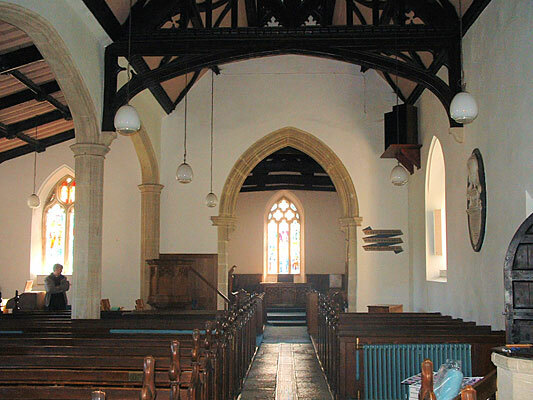 The project involved working closely with the local authority Conservation Officer and various experts from the National Trust, as well as dealing with the main contractor for the duration of the project.